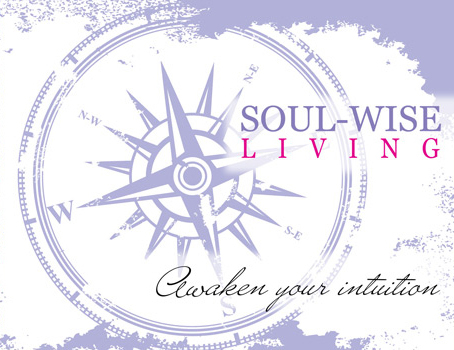 Welcome to Sacred Soul Journaling!! by learning how to Journal from your heart! for access to this Sacred Class Material. and if you need any support along the way, please do not hesitate to reach out to me!